If you love coffee as much as we do, it's important that we equip you with the best coffee machines, coffee accessories and coffee knowledge, so you can make coffee at home as enjoyable as it is in a cafe. Take a look around and you'll find this is the one-stop-shop for all of your gourmet coffee needs. 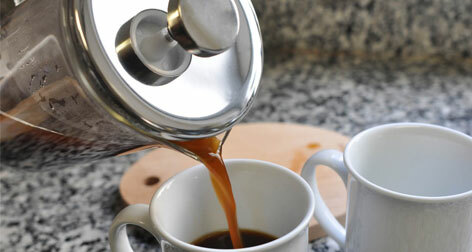 Need to replace a coffee device in your kitchen? Looking for the perfect coffee gift for the coffee lover in your life? Look no further.